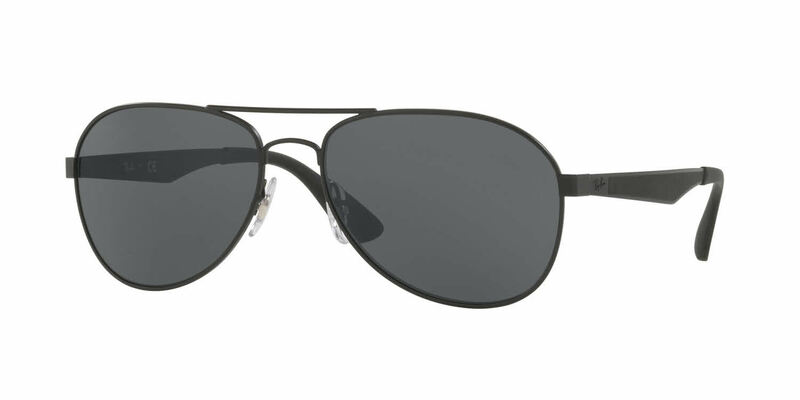 Ray-Ban RB3549 is a Full Rim frame for Men, which is made of Metal. Ray-Ban RB3549 RXSunglasses come with a cleaning cloth and protective carrying case. Excellent glasses. Not oversized, so not too heavy. Great fit and classic look.